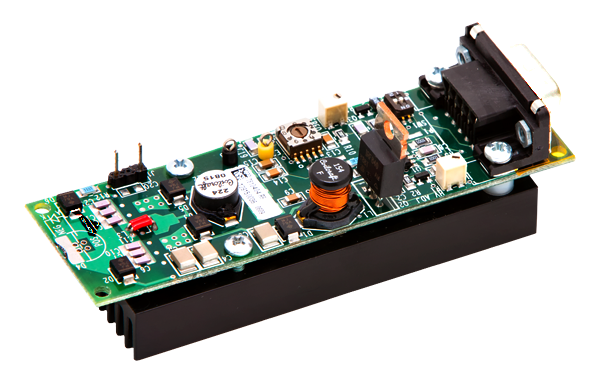 The PCO-7810 Series is a family of compact, economical OEM laser diode driver modules designed to provide short FWHM pulses at high output currents to drive laser diodes in rangefinder, LIDAR, atmospheric communications and other applications requiring high-current nanosecond pulses. 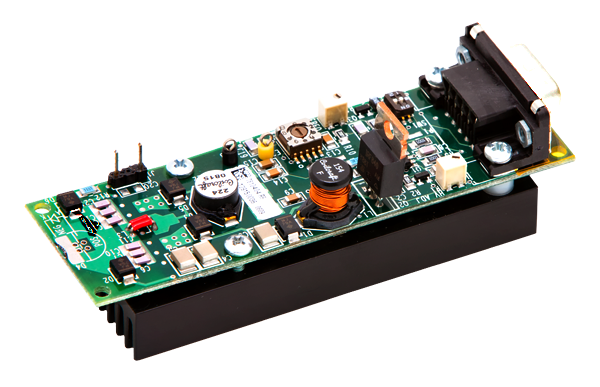 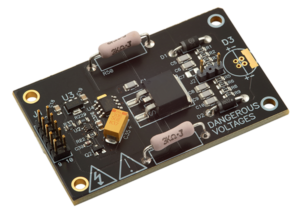 The PCO-7810 features an internal high-voltage DC power supply to support the high current output, and an internal trigger generator. 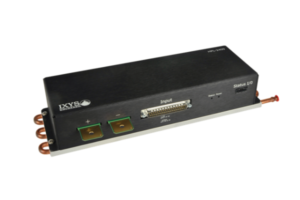 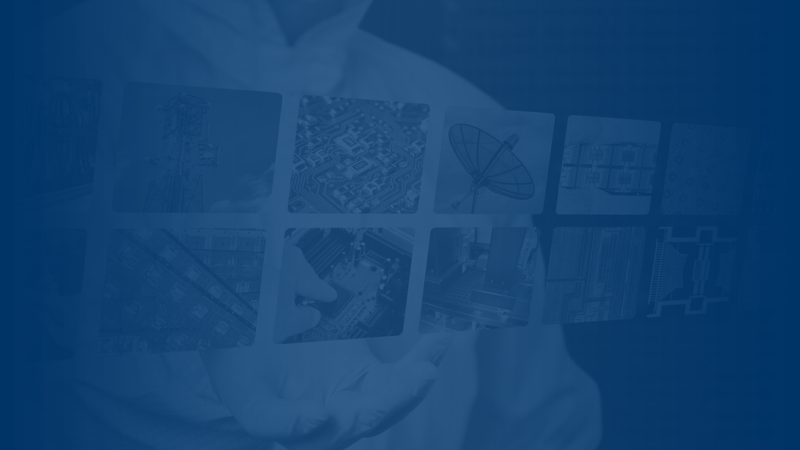 The PCO-7810 is designed to drive laser diodes in rangefinder, LIDAR, atmospheric communications and other applications requiring high-current nanosecond pulses.